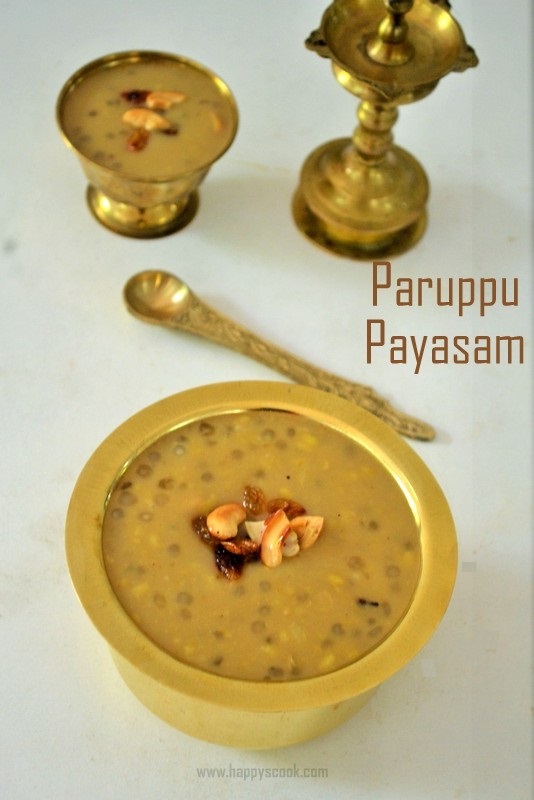 I have compiled the Pongal Recipes that I have posted until now for your easy reference. Click on the image to view the recipe. The collections look beautiful and Recipes are great!